Design and order screen printed crossfit t-shirts online. Printed workout t-shirts are perfect for soaking up the sweat or representing your gym. You can even edit this design and make it your own. 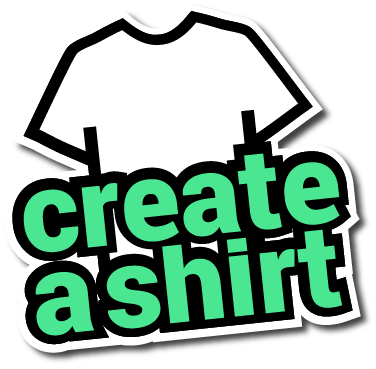 Best of all, when you order with Create A Shirt, you get an easy online designer, full visibility tracking, and there are no minimum orders. This t-shirts is manufactured by gildan, and made with 100% cotton.